In puppy training youth at risk are given a rare opportunity to be responsible for the care and socialization of a service puppy. Youth learn many skills they may not ever have been given a chance to learn. 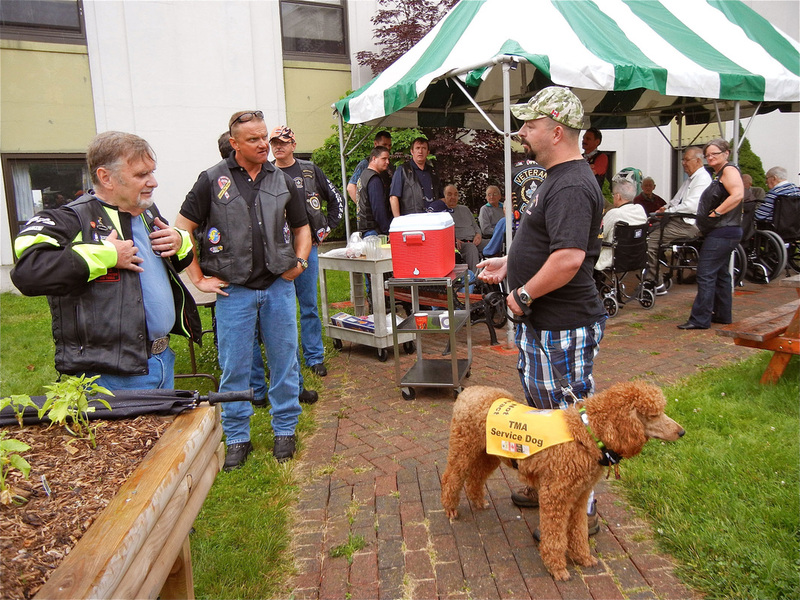 Service puppies attend various educational events. This helps to teach them socialization, and how to behave in a crowded environment. Teaching at risk youth how to use gentle touch. Service Dogs learn how to properly pay attention to a handler when they are at a meeting. Puppies grow up and when they graduate they are a certified Service Dog and get a human handler who needs the assistance of the service animal. They will work together for about 10 years as a team.